After weeks of rampant speculation on the web as well as a couple of leaked images from Dodge, the 840 HP 2018 Dodge Challenger SRT Demon was launched last night at the New York Auto Show with availability planned for later this year. The Demon was created specifically for drag racing, and has little of interest to a driving enthusiast. 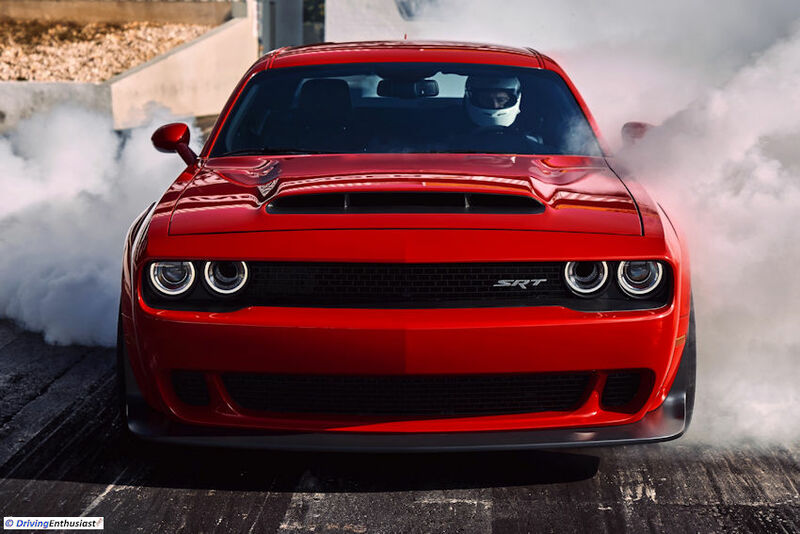 The Hellcat model and now the Demon are designed expressly to keep interest alive in the ageing Challenger, introduced in 2008 and little changed since then. Compared to a Challenger Hellcat, the suspension is significantly softened up – all in to the purpose of a better drag race “launch”. And your wallet will be softened up too, significantly, and probably your 401k for the as-of-yet-unspecified price. Then there is the insurance… likely so bad that Dodge had to call in Hagerty as its “official insurer”. And, given that Demon was banned by the NHRA, actually using the Demon for drag racing without major modifications is impossible. We suspect the great majority of Demons will go straight into collections, only rarely to be driven to car shows for showing off. That’s why it’s major benefit to FCA is as a marketing tool. Nonetheless, this is an interesting and thorough engineering exercise, showing the skills of Dodge engineers at work, and it does make you wonder what an all-new Challenger on a state-of-the-art platform could be. 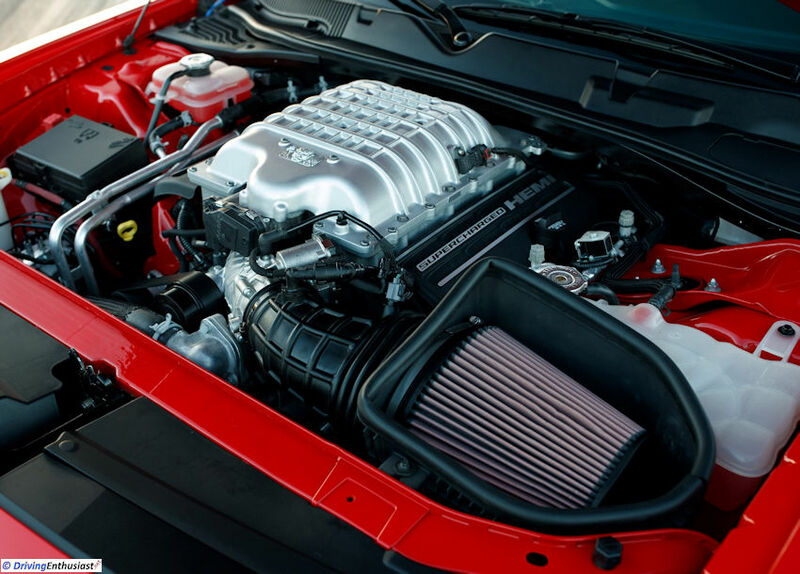 Unfortunately, budgets and poor overall FCA sales have repeatedly delayed a new Challenger, and with changes underway inside FCA and an increased emphasis on lowly trucks it might be several years away yet. 143 Demon images on Pinterest! April 11, 2017, Auburn Hills, Mich.